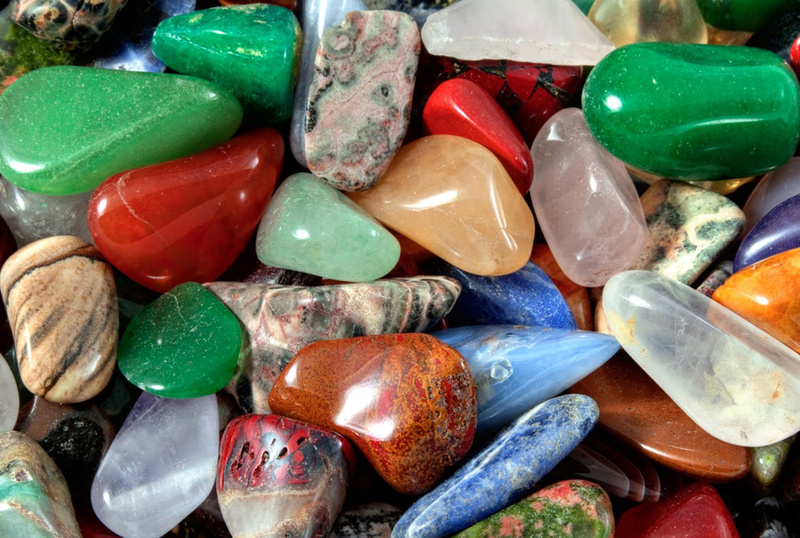 The Ebony Gemstone Company (EGC) specializes in all natural gemstone jewelry, gemstone specimens; their metaphysical properties and custom artwork. All jewelry and artwork is hand-made by owners Nick Gardner and Ebony Parker. EGC creates custom pieces specific to our customer’s needs. The Ebony Gemstone Company will be at the market Tuesdays, Thursdays, and Saturdays! Stop by and check us out!